It still amazes me that in this day and age, things can slip under the radar. Until the poster appeared on my cinema listings app of choice, I didn't even know this film was a thing. All it took as the mention of Elizabeth Olsen, however, and I knew I had to see it as soon as possible. Which as regular followers of these mutterings will know, can take a while. But, for once, the universe sorted itself out and I had a spare couple of hours while Wind River was still showing. So, with skip in step, off we set. 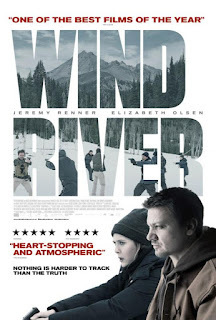 The only words linked to Wind River that I had seen were 'crime drama'. Someone, somewhere in a marketing department thought that's all this film was. On a basic level, yes, sure, that's what it is - young woman found dead, FBI called in, bad guys hunted down. But then you've got the social and political commentary about how native Americans are treated in a land that they once called home. Then you've got the tale of loss, of grief, of lives being torn apart by circumstances beyond your control. Then we've got the fact it's also a revenge thriller. There's also the small matter of it being a new take on a classic genre - the western. 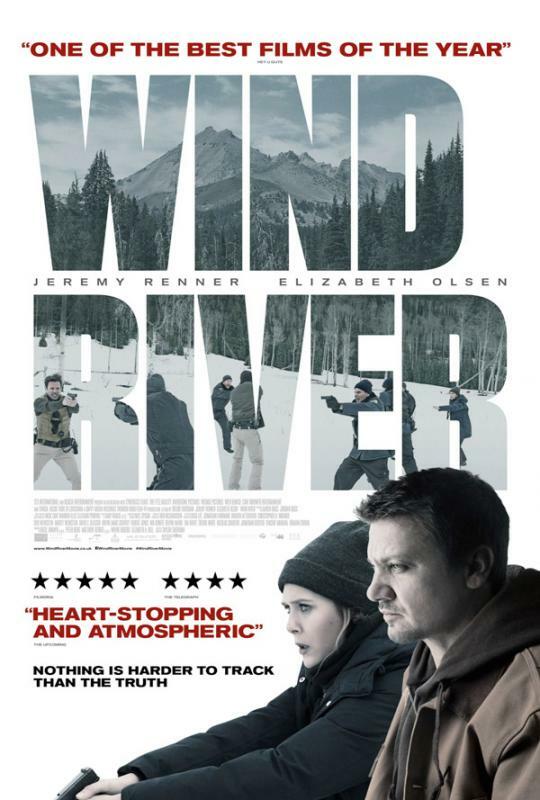 Because, at it's heart, that's what Wind River is. It has all the classic tropes - the quiet hero (Jeremy Renner), we have the out-of-town sheriff (Olsen), the slow, steady pacing, the panoramic vistas, the wilderness being essentially another character. Yes, we know, that's usually code for 'nothing happens', but not here. Amidst all the drama and tension, the Wyoming wilderness is almost a character in it's own right. You can almost feel the snow, the sweeping shots of the landscape are breathtaking, and the incidental moments with a cameo from the wildlife serve to remind us that they can survive out there. There are a lot of things we loved about this film - the pacing is steady, but in a way that draws you in, not bores you. Every performance is subtle and measured. There's as much to be gleaned in what isn't said. The score - superbly crafted by Nick Cave and Warren Ellis - accentuates the action rather then screaming at you and telling you what you should be feeling. When the shocks come (and they do) you leap out of your seat, but you still can't take your eyes off the screen. And perhaps, most impressively of all, is the fact this is writer Taylor Sheridan's third film, behind Sicaro and Hell Or High Water. It's also only his second as director. This film should place the former Sons Of Anarchy and Veronica Mars star so highly on a 'one to watch' list that you'll need a whole new, longer, list to put him at the top of. He's already proved he can pen a movie, but now he's showing he knows how to bring his words to life actually on the screen. On the back of this film alone, Sheridan is now up there with J. C Chandor (of All Is Lost, Margin Call and A Most Violent Year fame) as a new director whose future work will be sought out eagerly. Wind River is a stark, beautiful, painful, gripping, haunting piece of cinema that packs a massive emotional punch while forcing you to confront some home truths about the treatment of an indigenous people. 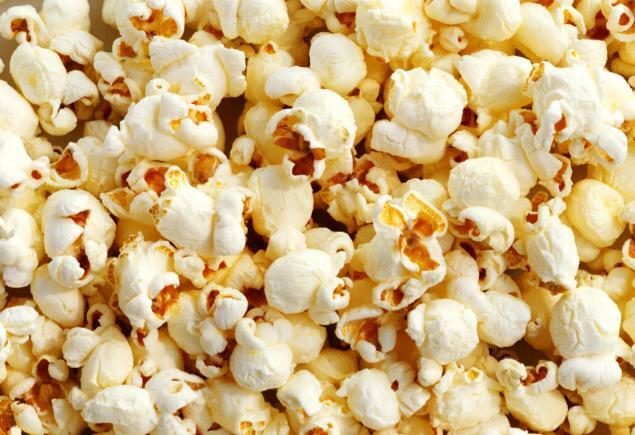 It may not have hung around long at the cinema, but you need to see this film. And as soon as it comes out on blu-ray. It's the very epitome of a modern classic.